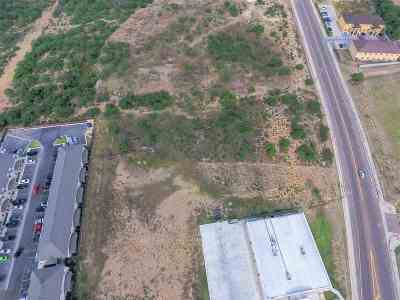 ZONED B-3 Ideal for multi-family, office, medical, retail, etc. 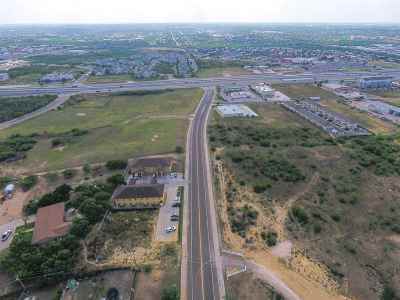 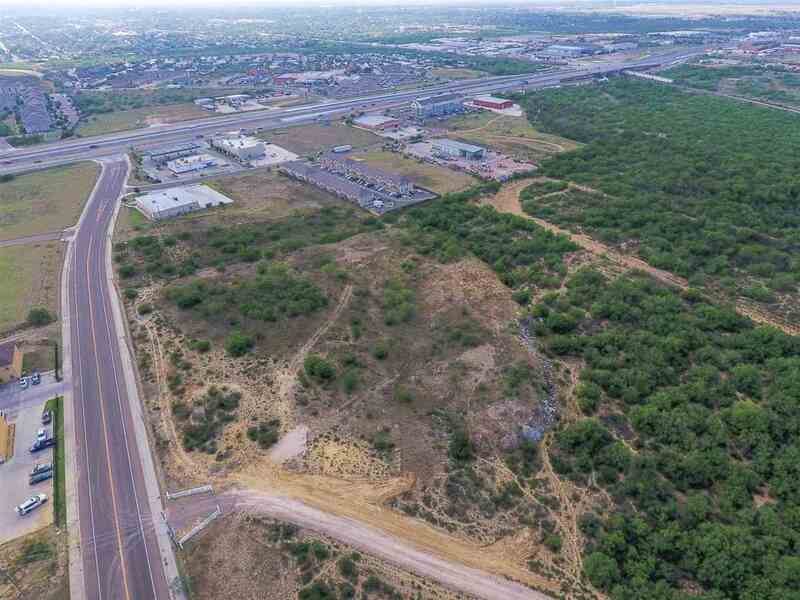 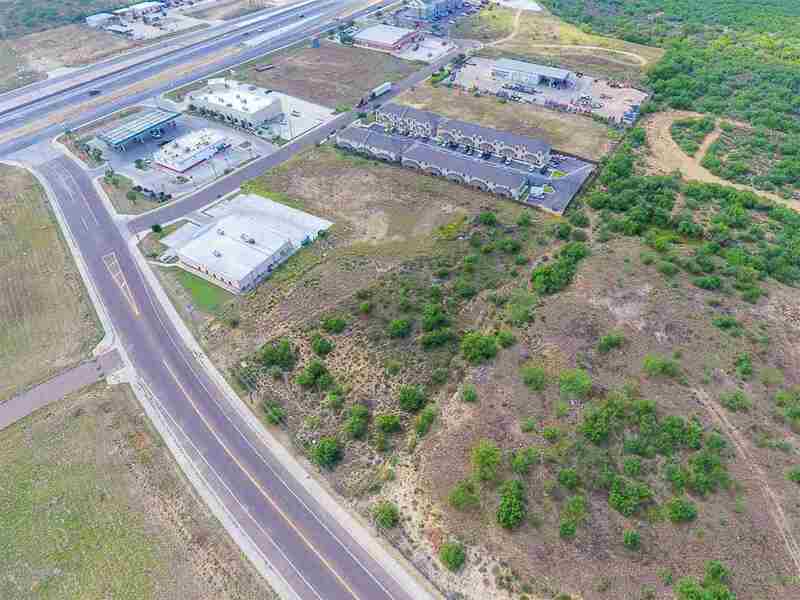 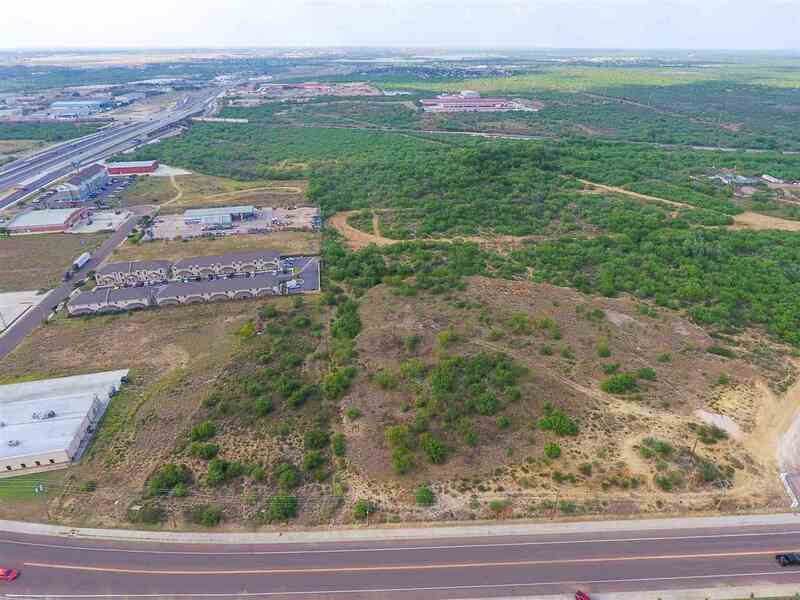 Located off Loop 20 surrounded by residential, hotel, shopping, gas station & much more. 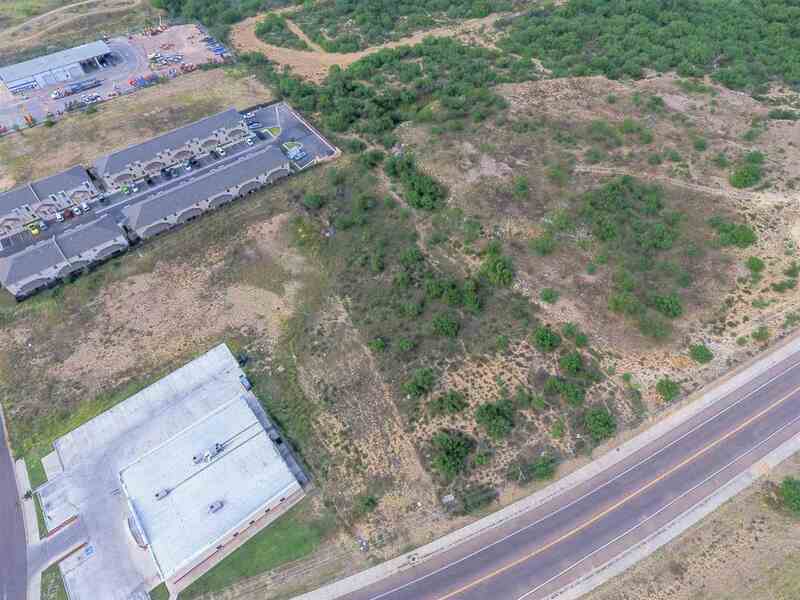 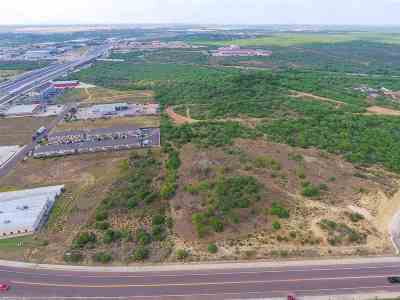 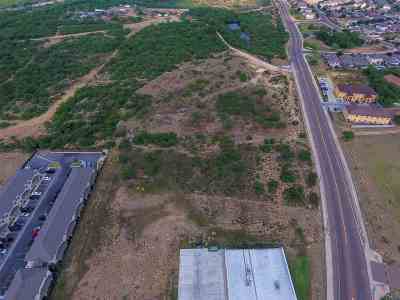 Adjoining lot also available on 1003 Emerald Valley Dr. Call today for more info!